Are you a Katy Perry fan? Better start saving; the average KP fan spends £1,627 a year according to our survey for Barclaycard. In fact, the ‘KatyCats’ spend more than any other fan when it comes to merchandise, music and attending her shows. Second in the list were Kanye West fans who spend an average of £1,563 pounds a year, with Directioners, the fan base of One Direction, in third place with £1,239. Other pricey fandoms included Rhianna’s ‘Navy’, Beyonce’s ‘Beyhive’ and fans of The Rolling Stones (who disappointingly don’t seem to have their own collective noun). 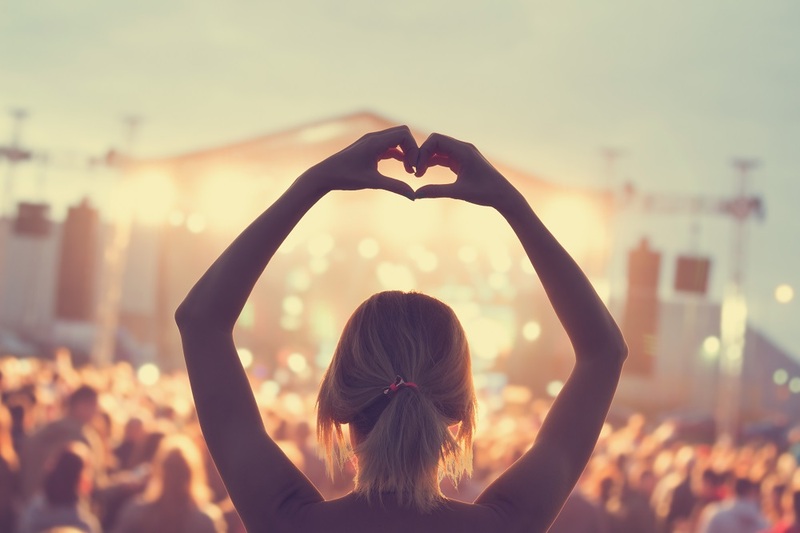 Barclaycard commissioned the ‘Battle of the Fan’ research to mark their partnership with Hyde Park’s British Summer Time which this year included performances from legendary artist such as Stevie Wonder, Carol King and Take That. The findings were from a survey of 2,070 adults across the UK who self-identified as ‘big fans’ (people who have at least 3 albums or singles released by that artist). Other findings from the research show that fans of Katy Perry are also more than twice as likely to write their idol a letter, compared to Beyhivers, Swifties and Gaga’s Little Monsters. It was also revealed that despite modern trends for buying music in digital formats, super fans are still investing in tangible products spending an average of £67 a year on CDs and vinyl. The story featured on AOL Money, Yahoo Finance, The Metro, Shemazing!, Unreality TV and a host of regional news sites including Independent.ie, Belfast Telegraph plus many more! The service levels we receive from OnePoll are first class. They totally understand the pressures arising from our fast-paced business and can be relied upon to add value to our own thinking. OnePoll are great to work with. They provide excellent project turnaround times from start to finish, making things much easier when dealing with our research requirements. Their research really adds to our content and helps enhance a topic for our viewers.